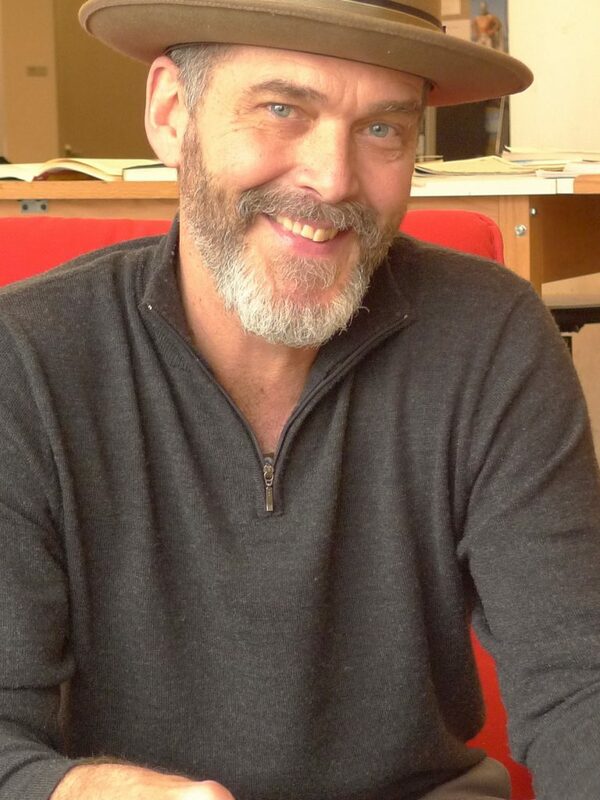 Syracuse University learned the sad news this week that Stephen C. Mahan III, founding director of the University-based Photography and Literacy Project and a professor in the College of Visual and Performing Arts (VPA), died in a July 26 vehicular accident in Manlius. For more than 30 years, Mahan was a leader in the Syracuse art and photography community—and a mentor and teacher to both University students and city schoolchildren who came to know him through the Photography and Literacy Project on the city’s Near Westside. In that program, he helped city high school students develop a capacity for self-expression and their own unique “voice” through words and imagery. The program—whose origins go back to 2005 before taking on its current name in 2010—is a collaboration among the University’s Coalition of Museums and Art Centers, VPA and the Syracuse City School District. Mahan also worked tirelessly in the community with mentors and children at the Hillside Work-Scholarship Connection, the Southwest Community Center and the North Side Learning Center. He also taught classes at the Community Darkrooms/Light Work Lab and served on Light Work’s board of directors from 2010-2018. Under Mahan’s leadership, the Photography and Literacy Project earned national attention as a model for helping students develop literacy skills through the use of photography, video, audio recordings and writing. The program, based in the Nancy Cantor Warehouse, earned national funding from the Joy of Giving Something in New York City and the Fay Slover Fund in Boston, and from The Gifford Foundation and the Central New York Community Foundation in Syracuse, among others. In his capacity as director of the Photography and Literacy Project, Mahan also taught the course Literacy, Community and Media in VPA’s Department of Transmedia. As part of that course, University students had the opportunity to become mentors to city schoolchildren involved in the project. Mahan is survived by his wife, Mary Lynn, and daughters Riley and Sadie. A memorial service is scheduled for 11 a.m. Aug. 18 at St. Paul’s Episcopal Church, 220 E. Fayette St., Syracuse. Calling hours are 5-7 p.m. Aug. 17, also at the church.